Photo of the 2017 Colorado courtesy of Chevrolet. 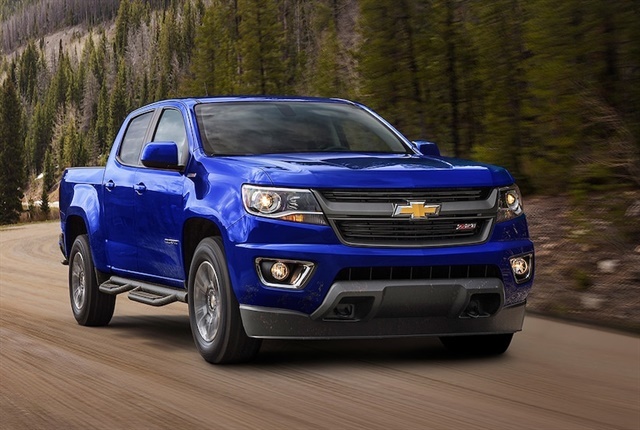 The Chevrolet Colorado earned the distinction of having the fastest order-to-delivery (OTD) time in the 2017 model-year, averaging 64 days from the time a Colorado order was placed with the OEM to when the vehicle was delivered to a dealer. The finding came as part of the results of Automotive Fleet's annual OTD survey jointly completed with nine fleet management companies. The survey also ranked OTD times for cars, vans, and SUVs.